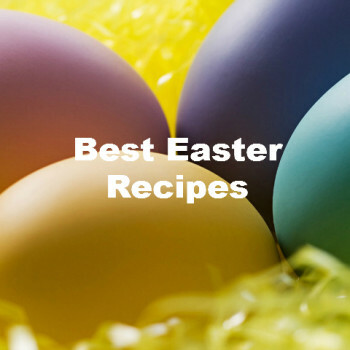 Easter is almost here and if you’re entertaining you need some recipes for your little Easter Bunnies to eat! 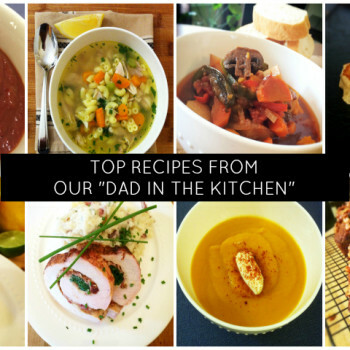 Chocolate eggs are on the menu but what else? March 2 is the one and only Dr. Seuss’ birthday! 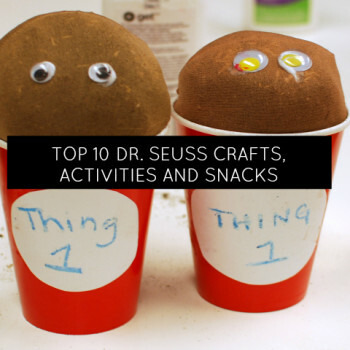 Celebrate with a collection of activities and treats that are zany, fun, and imaginative — just like him! 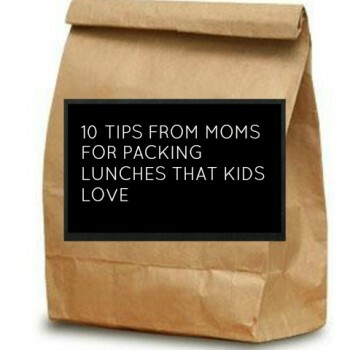 10 Tips from Moms for Packing Lunches that Kids Love! We have some great school lunch meal ideas to pass along to you for their lunch box, but we also asked moms on Twitter for the real TIPS to ensure that the lunch box comes home empty! Mother’s Day is approaching and we have gone straight to moms and asked them what they really want this Mother’s Day. 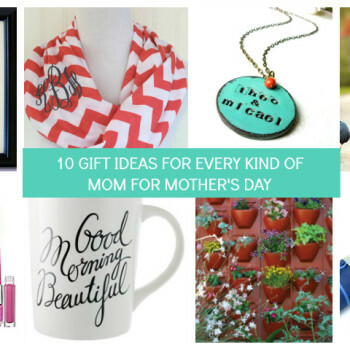 From a small budget to a large one, we have 10 gift ideas that will be perfect for every kind of mom or even grandma this year. 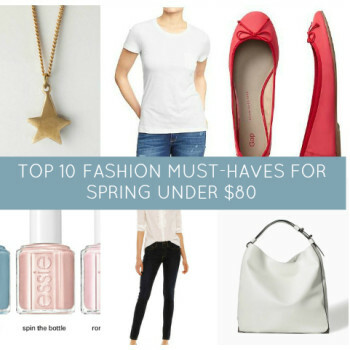 Spring is here and we have 10 budget-friendly picks to update your wardrobe this season, from our favourite Canadian online retailers. 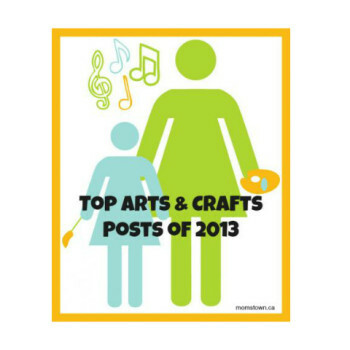 The new year is upon us and we wanted to share our most read arts and crafts posts from 2013! Packing lunches means finding the right containers for your kids – they need to fit in the lunchbag, be easy to open (and close!) 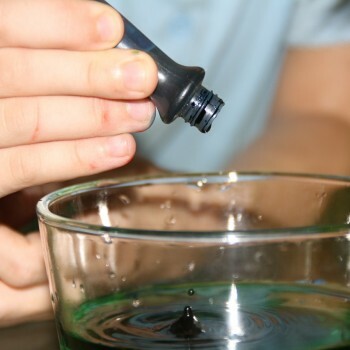 and momstown loves eco-friendly, ‘green’ products that are good for the earth, too! 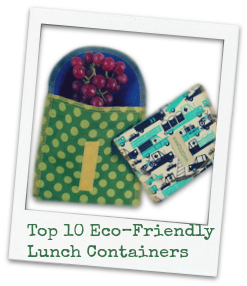 We’ve got a top 10 list of mom and kid-approved lunch containers that will fit the bill for back to school. momstown.ca has always been the destination for the greatest birthday party ideas! 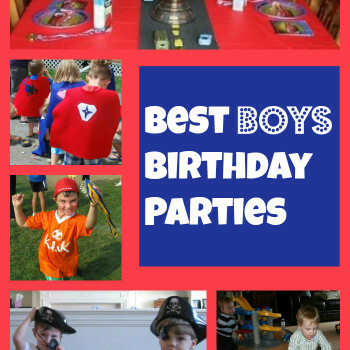 We want to share our favourite birthday party themes for boys, with you! Here are our Top 10 Birthday Party themes for boys and all the ideas you need to create you own special event! 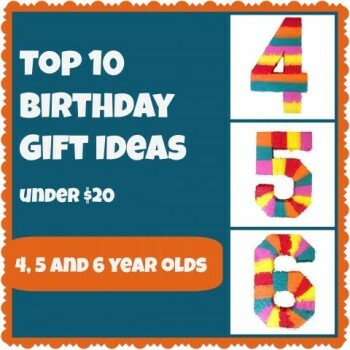 momstown has come up with some sure-fire winners for toys for the 4, 5 and 6 year old birthdays – and most are under $20! Whatever you bring, don’t forget to include a gift receipt – taped to the gift – so that if there are multiples of presents the parents can make a switch. 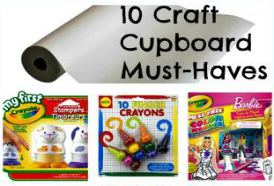 10 craft cupboard must-haves; restock for spring! momstown arts & crafts asked momstown Finds this month – what are the must-have items for the craft cupboard this Spring? 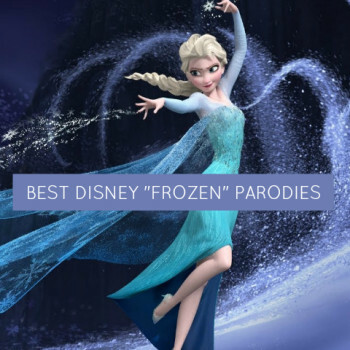 It’s hard to name just a few – and we know our readers have crafty kids of all ages and stages!